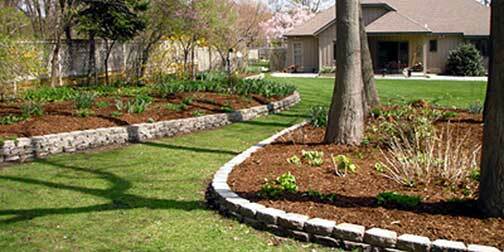 Est 1995, Schey's provides high quality landscaping materials. Mulch: Premium, Dyed, and Hardwood. Sand, gravel, dirt, pine trees, tree spading, and bobcat service. Materials can be delivered or picked up.